Don’t let anyone tell you that the Cryptocurrency world is slow right now because the market is bearish. This year we have had some of the most exciting things happen in the crypto world since the beginning of cryptocurrencies. If you would like any more proof than already available, just check out the news that crypto lending is coming to Australia. The Australian shores are about to be graced by their first crypto lending company. 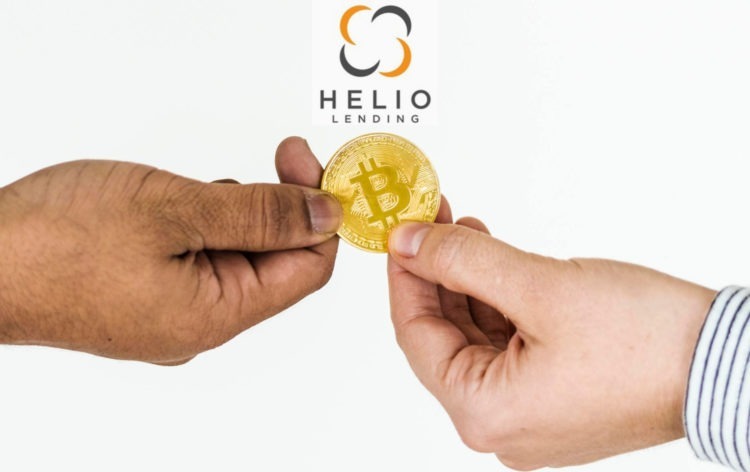 Helio Lending is the name of the company, and it is one of the most exciting news for cryptocurrencies in the world. The company purportedly give their clients 50% more spending power than they already have while holding on to their crypto assets. The company managing director and founder, John O’Shea, says that the goal of the company is to lend money to people who are holding their assets both in Australia and outside of it. 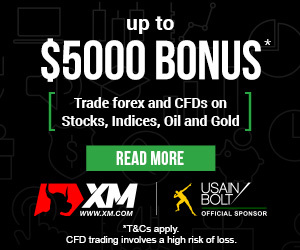 The company will allow funds to return to a number of fiat currencies, including AUD, USD, EUR and HKD. The hope is that the clients will use the money borrowed to reinvest, buy goods, services or possibly start businesses, without ever having to spend their own crypto assets. The idea of the lending system is simple. The company will lend out every day currencies to their clients so that they do not have to sell their assets in order to access fiat funds. The company will be using block chan to record and access transaction and settlement data. This gives a chance at immutability to clients who do not wish to spend their digital assets in order to provide collateral, while also providing the company with immunity to counterparty risks. The company will be working with a limited set of cryptocurrencies for now, sticking to approved ones specifically: Bitcoin, Etherum, Bitcoin Cash, Litecoin and XRP. ETHlend, the Asia Pacific partner to this new startup, will be providing the wallet management and liquidity clearing services. While Helio Lending is the first company in Australia to offer crypto lending, it is not the first in the world. There is a limited, but still important, the presence of lenders around the world. The rising number of crypto lenders around the world seems to be a part of the trend of more crypto integration into our every day lives. From the G20 discussions to individual county taxation to the legitimization of crypto as currency by accepting it for tax payment, it seems the world is more than ready to integrate electronic currencies into its everyday life. The times are definitely more than just exciting as more and more crypto innovations are introduced to us. It is not surprising that one of the first cryptocurrency lending services around the world appeared in Australia. While the world remains bearish on the cryptomarket, Australia seems to be more than excited about the opportunities provided by electronic currencies. Polls show that the amount of cryptocurrencies being held in Australia has tripled over the past year, with more than 80% of people questioned responding that they would be more than happy to hold some cryptocurrencies if the opportunity arose. It seems that many of the responders will get the chance to, as several new cryptocurrencies are being introduced in the country, while the main market is becoming more and more accessible because of the falling prices.